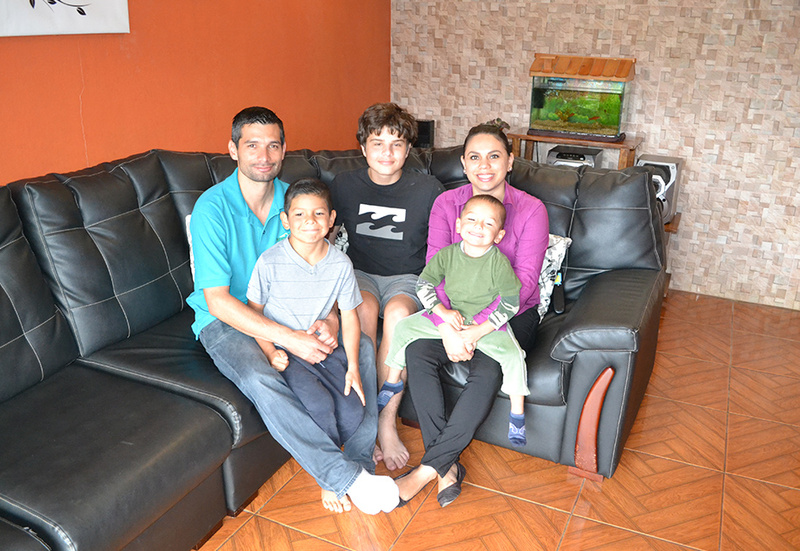 We strongly recommend students stay with a host family as a complement to language studies. 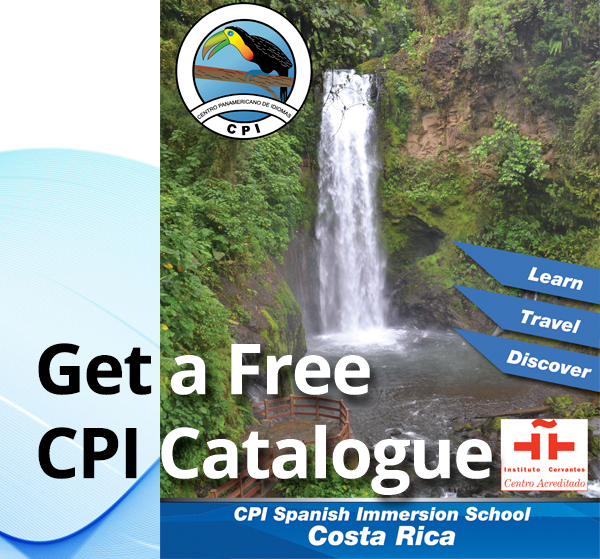 By living with a Costa Rican family, students have the opportunity to apply the language skills learned in the classroom as well as gain first-hand insight into the culture and daily rhythms of life in Costa Rica. 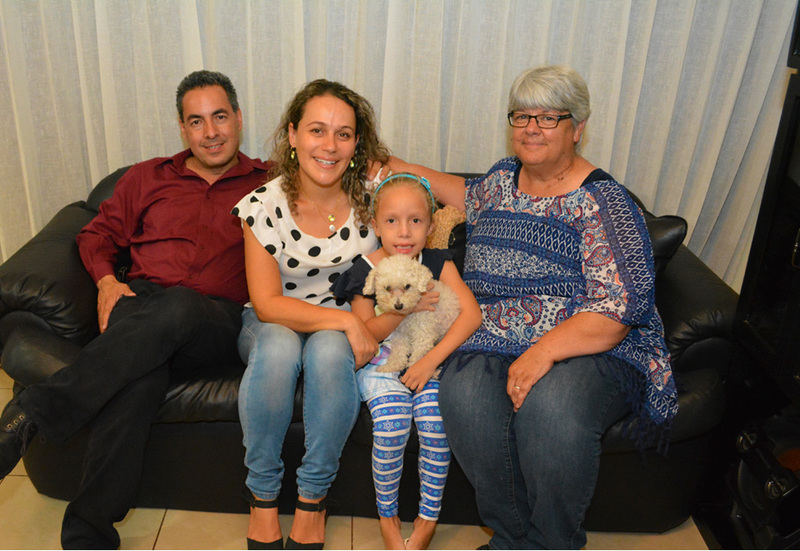 Host families are patient and extend themselves to help our students learn Spanish. 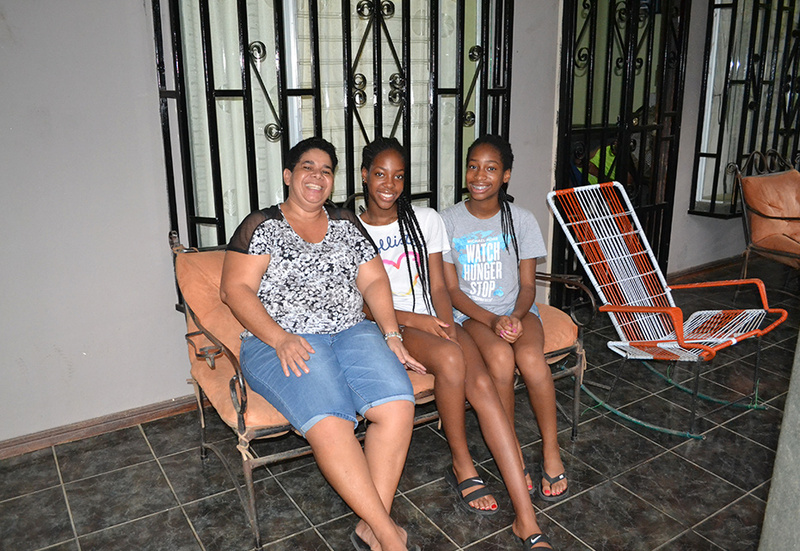 Family units are diverse - young couples without children, couples with children (of all age groups), and older couples with grown children who are no longer at home. We place only one student in each family. 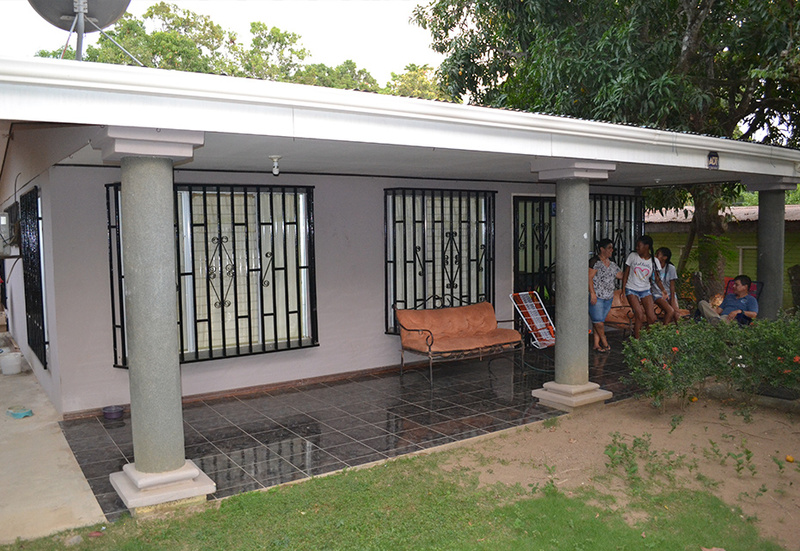 Couples and families may request the same homestay, if they wish. 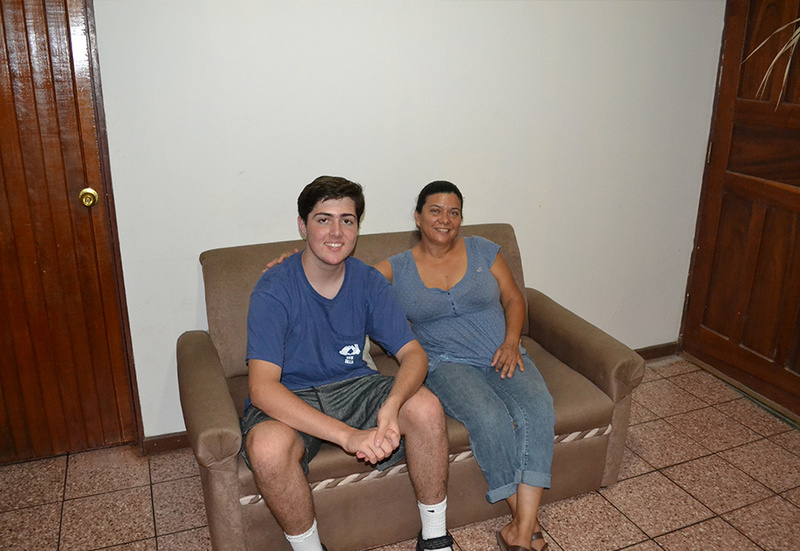 The homestay family provides students with a private room, breakfast & dinner daily, and laundry service. 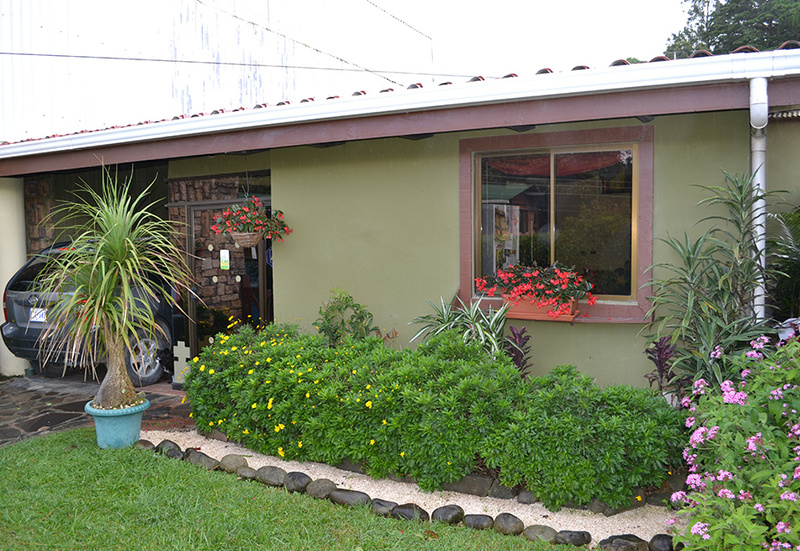 The food served is the same as eaten by the family – typical Costa Rican fare. 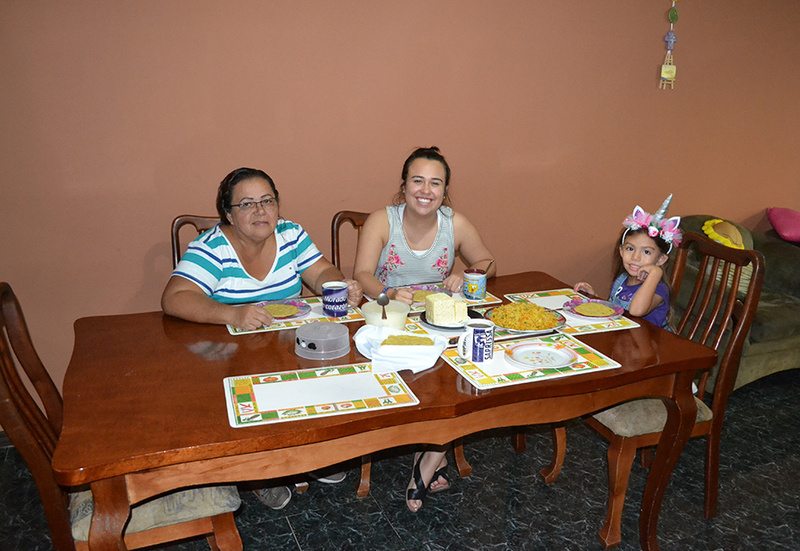 If a student has a special dietary requirement (for example vegetarian or low fat meals), CPI and the family work together to meet these needs; we always do our best to accommodate student wishes concerning homestay requests. 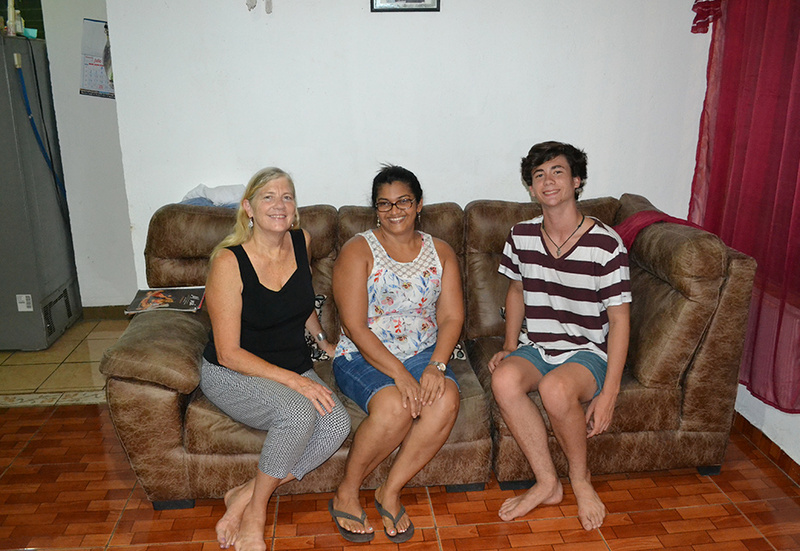 CPI homestays are all carefully screened and are chosen based upon an established criterion – not the least of which is the family’s sincere desire to meet new people and assist students in reaching their goal of learning Spanish as a second language. 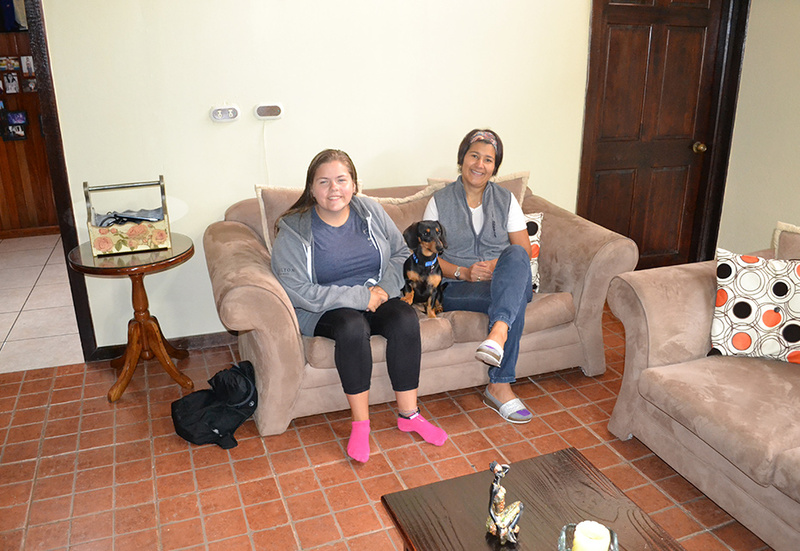 While the standard of living in Costa Rica differs from that of North America and Europe and the homestay experience is unique and can, at times, be challenging, the benefit of increased language acquisition and cultural awareness outweighs the lack of creature comforts. 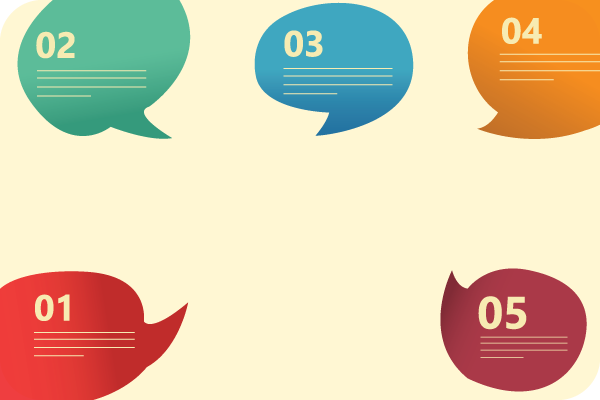 In fact, quite often students rank the host family interaction, and making of meaningful connections as one of the favorite parts of their CPI experience! 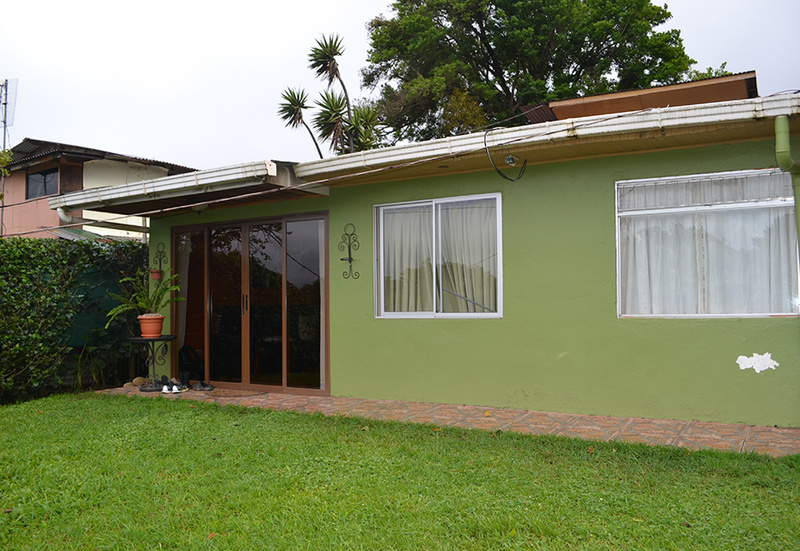 A number of CPI's Costa Rican host families have enough space to accommodate families of up to 6 people so the entire family can be together upon request. However, because students tend to learn Spanish faster when not in constant contact with friends/spouses (due to the tendency to speak in their native language), it may be to your advantage to live in separate households.